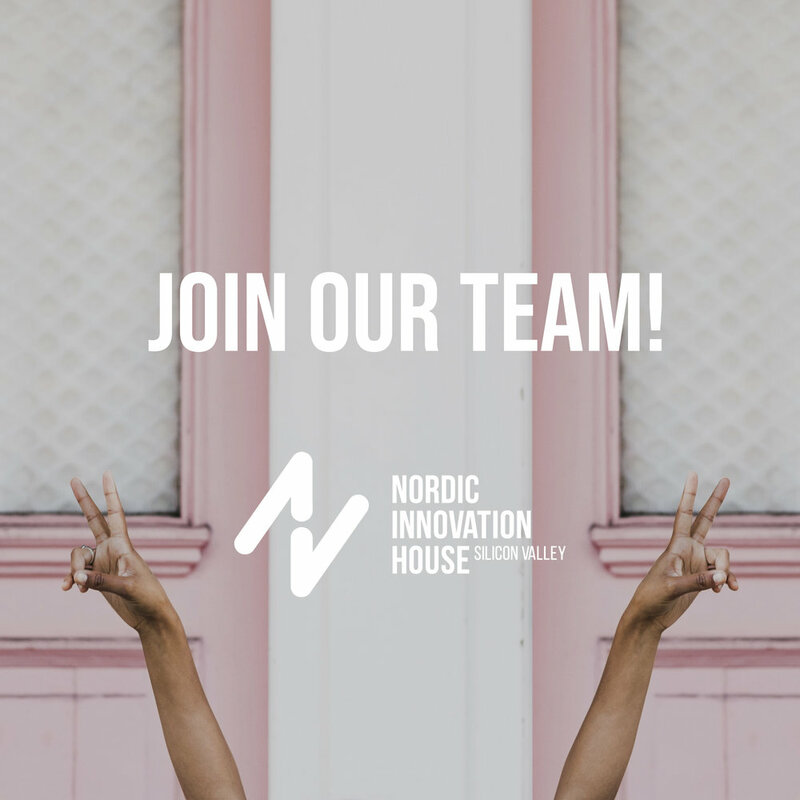 Nordic Innovation House-Silicon Valley is looking for a summer intern! Located in the heart of downtown Palo Alto, Nordic Innovation House-Silicon Valley offers our Members office space, meeting rooms and strongly connected community for support. We host a series of tailored events and help Nordic companies make the most of Silicon Valley. Join our fun team and help us in building a valuable community for our Members! Time period: Start as soon as possible, until end of August 2019. Full time position (40 hours/week) as a Contractor. The main responsibility is to organize and coordinate the House administration and procedures, in order to ensure efficiency and security of the Nordic Innovation House (NIH) everyday activities, and to keep up the Nordic, professional and welcoming atmosphere. House daily activities related tasks: Welcome visitors and members, keep the office supplies stocked, ensure that places are tidy and coffee pot loaded, be the "first responder" for house emergencies (printer, plumbing, AC, wifi,...), admin for the electric key system (Nexkey). Back office services: Develop intra-office communication, streamline administrative procedures, manage membership and other agreements, administrate community tools (WorkPlace, Highrise database and the related shared google pages), handle and scan mail. Supports Community Director in reporting, social media and communication activities, and event organization. You are a well organized and flexible Contractor who doesn’t mind wearing multiple hats. Capable of handling a wide range of administrative tasks pro-actively and enjoys supporting an office of diverse people and teams. Self-motivated and able to work independently with minimum supervision. You have a valid visa and work permit for the U.S. - no exceptions.